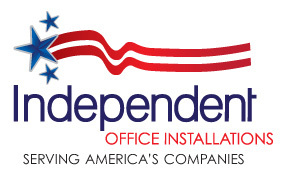 Independent Office will install and service ANY office system. Cubicles, desks, case goods, reconfiguration, maintenance, cleaning and repair. Hon, Steelcase, Haworth, Knoll, Herman Miller just to name a few. Please Contact us with any questions. We look forward to assisting with your project!